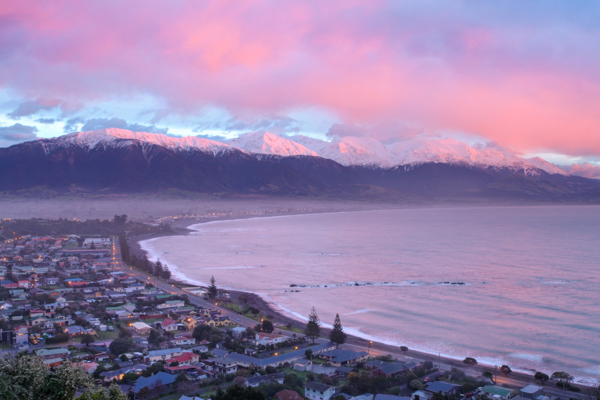 If a stunning peninsula town encircled by majestic mountains and life-filled craggy coastlines takes your fancy, a weekend getaway to Kaikoura is pure paradise – for all senses in all seasons. A $1.3 billion-dollar rebuild after the 2016 quakes returned its infrastructure and accessibility. However, the community’s vibrancy never really faded. Visitors are its life blood. Kaikoura boasts world-class close encounters of the sea-life kind. Lonely Planet sites our fur seal community as second to none. Basking or frolicking, they are the cutest most fascinating creatures to watch. And swimming with smart, inquisitive dolphins has been life changing for many. Sperm whale and dolphin viewing, by boat or air, astonishes millions of tourists and is the bucket list on many a travel itinerary. 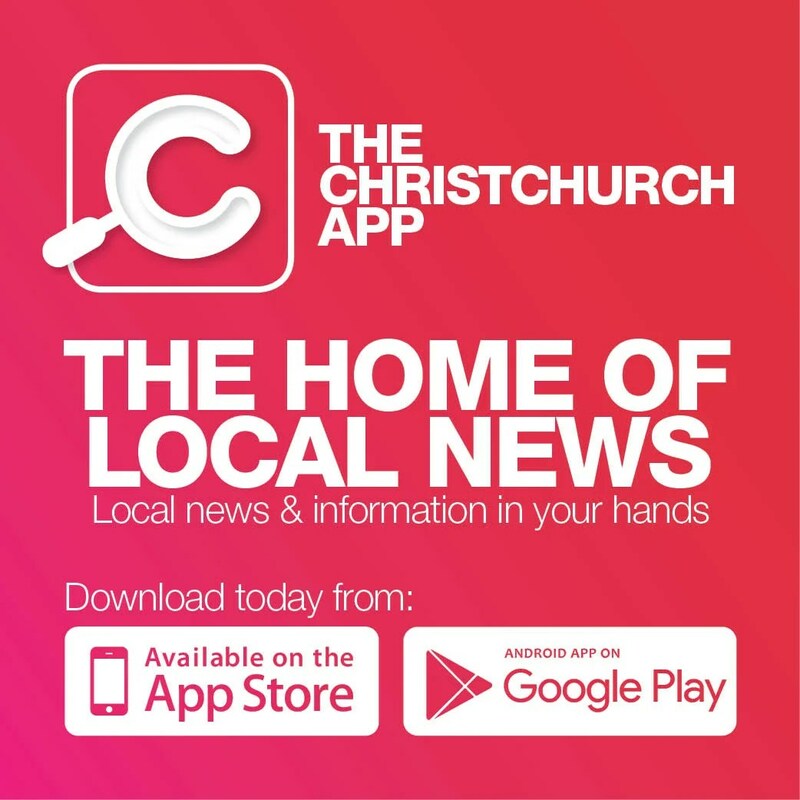 Its only 2.5 hour’s drive from Christchurch – how lucky are we! Kaikoura translates ‘to eat crayfish’. Seafood lovers will be in heaven. Restaurants and cafés serve abundant fresh local fare, while accommodation ranges from hospitable B&Bs, to luxury beachfront hotels. Kaikoura Museum, resembling a crayfish basket, houses collections of whaling history – and even antique telephones. While Fyffe House, home of the first settlers, has foundations built from whale backbones. Stunning walks now show a slightly different landscape, measuring in parts a coastal uplift of over a metre. There’s a lavender farm, a Maori tour, scuba diving, snorkelling, eco tours – the list is as endless as the panorama. Literally breathtaking, by deeply inhaling both the bracing mountain air and the energising scent of sea spray, a trip to Kaikoura can renew jaded souls, rekindle romance, or offer the ultimate adventure explosion.